Half of all GPs will consider refusing to put patient records automatically on to a new national database in defiance of the government, a survey finds. The Guardian newspaper poll of 1,026 GPs and hospital doctors found many doubted the security of the new system. 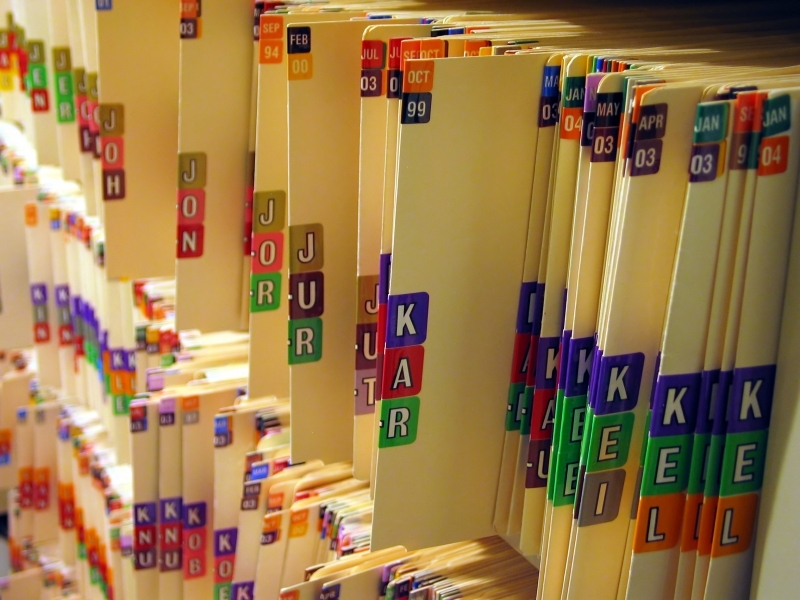 Four out of five thought the confidentiality of their patients’ records would be at risk. The government hopes the new database will store medical information on about 50 million patients in England. The electronic warehouse, dubbed Spine, is part of the NHS’s £12bn IT upgrade, which aims to link up 30,000 GPs to nearly 300 hospitals and give patients access to their personal health and care information. The Guardian poll found that while most GPs believed a national electronic record would bring clinical benefits to patients, 51% were unwilling to allow people’s data to be uploaded without their permission. More than 60% said they feared the system would be vulnerable to hackers and unauthorised access by public officials from outside the NHS and social care. Doctors were also concerned about the potential for bribery or blackmail, and about clinicians not adhering to the rules. Ministers had assumed doctors would provide the information for the database without asking their patients’ permission first. The British Medical Association told the Guardian: “We share the concerns of the GPs responding to the poll. “We are worried patients are not going to have all the information they need to know what is going on with their records. A spokesman for Connecting for Health, the agency responsible for the NHS IT upgrade, told the Guardian: “The law constrains how a national database must operate, but it does not prevent the creation of such a database, nor does it prevent the merger of existing databases for efficiency and safety reasons, as is being done to create the central summary clinical record. Local information campaigns will tell patients they can deny NHS staff access to their medical details, but doing so may damage their chances of getting the best treatment. However, once the record is stored on the Spine, there will be no way of deleting it.